An accelerator which plugs into the trapdoor slot of the A1200. 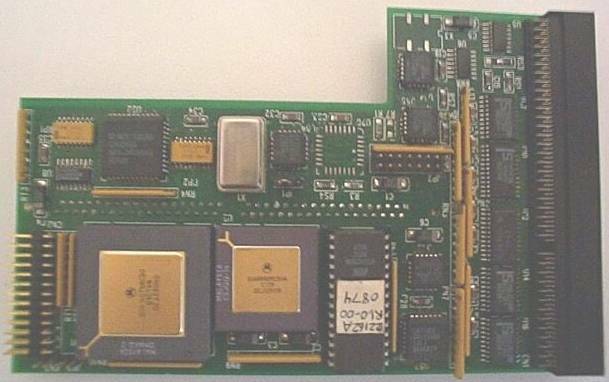 Includes a non-DMA SCSI controller (NCR53c80) capable of transferring about 880k/sec. 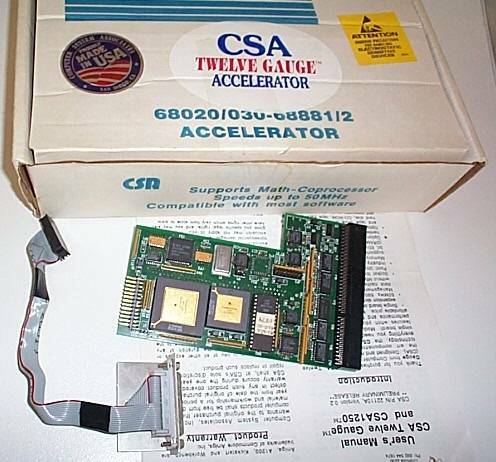 Optional ROMs can be added to the 12-Gauge to support autobooting for SCSI and shadowing the Kickstart into Fast RAM for improved performance. 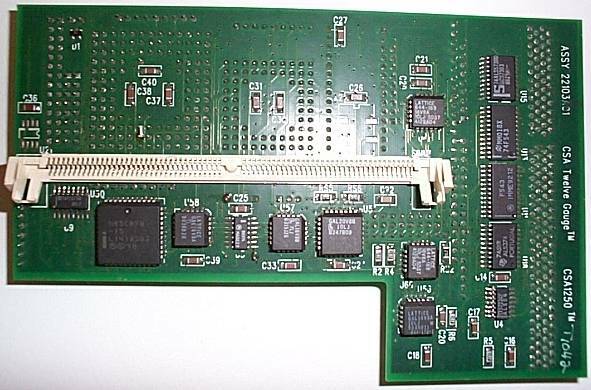 Apparently an optional network card may also have been available, but it has not been confirmed whether this had ever been released.